Kommenterade: handles and cabinetsThanks so much for your interest in this kitchen. 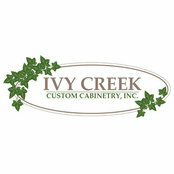 The cabinet door style is our Ivy Creek Classic Colonial door. The pulls are from the Classic Hardware collection at Pottery Barn.